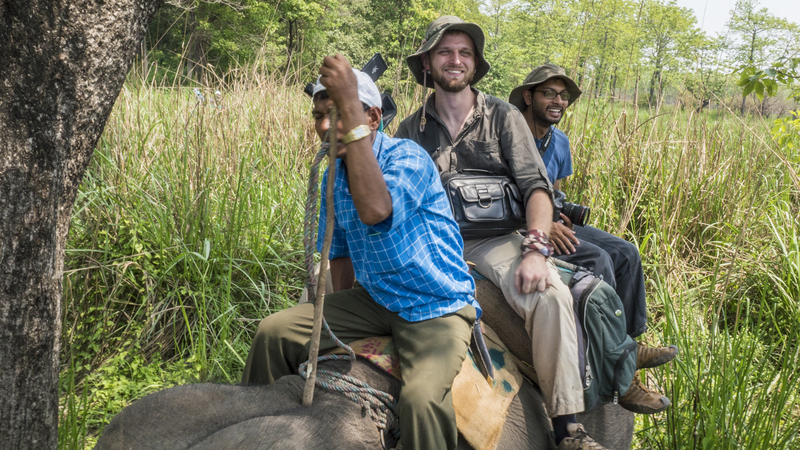 Felis Creations Blog | CHITWAN: RHINOS ON ELEPHANT BACKS! It was 3 a.m. in the morning and the Felis Creations office in Bengaluru was bu stling with activity. 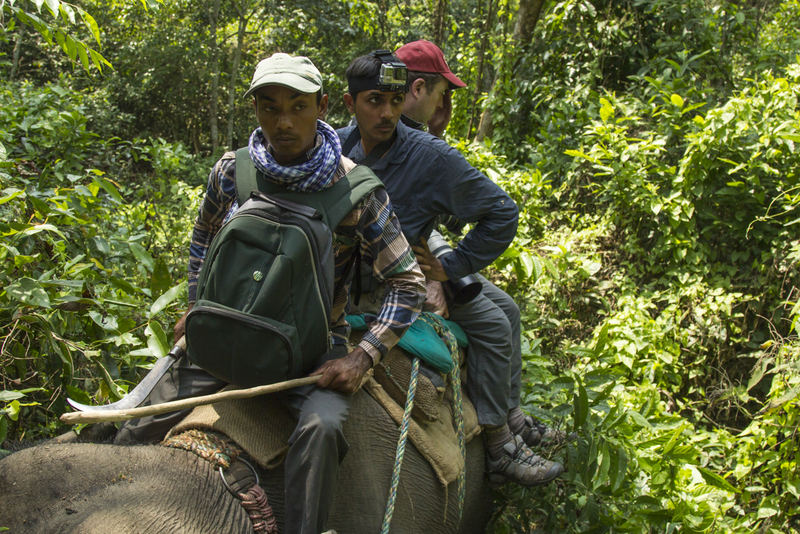 We were on our way to Nepal to document a one of its kind wildlife survey which involves riding on the back of an Elephant. This sounded like quite a challenge and the only thing that kept coming to mind was, one health “How will we get any stable footage?”. 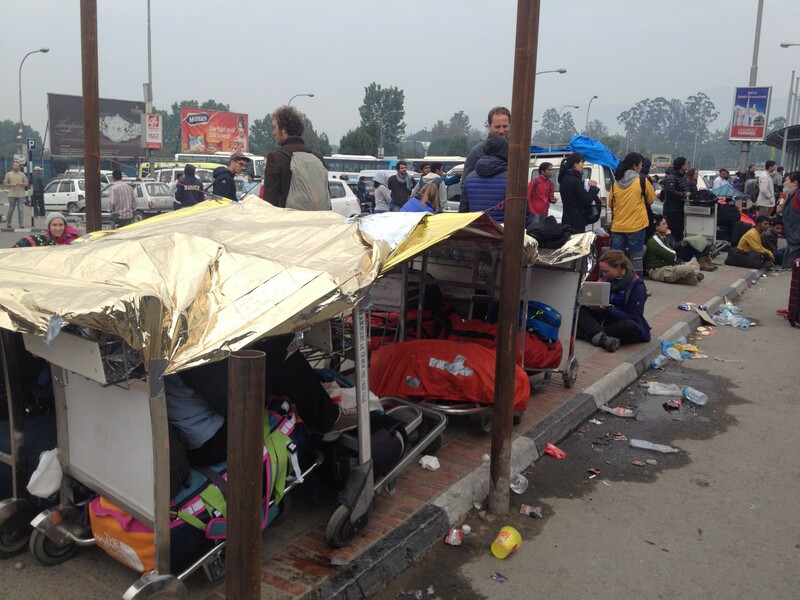 After a short flight from New Delhi we reached the scenic Tribhuvan International Airport in Kathmandu. This was the first time any off us visited Nepal and all of us were excited about what we would find on the other side of the exit gates. Purushotham, sale or Puru as he would be known for the rest of the tour, was our guide in Nepal. Richard Edwards or Ed is the head of content at WWF UK and he would oversee the entire shoot. Day 1 gave us a preview of how early our mornings would be. Out of bed at 4 a.m. (we did oversleep while Ed was waiting) 1 team headed to the Hanuman temple and the other team to Durbar square. Taking in all the sights and sounds, it all seemed all so familiar, yet we were in a different country. 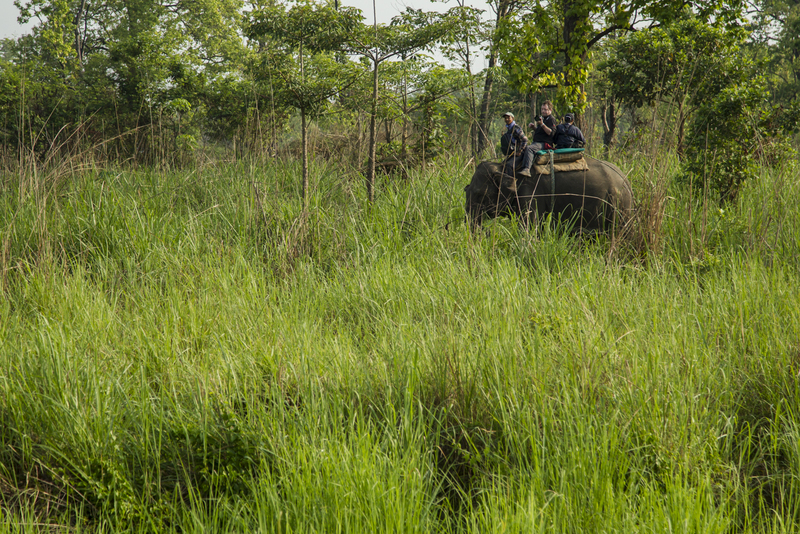 Our stay in Kathmandu was however very brief, we rushed back to the hotel, gathered our things and made our way to Chitwan National Park, which was a 6 hour drive to the south of Nepal. 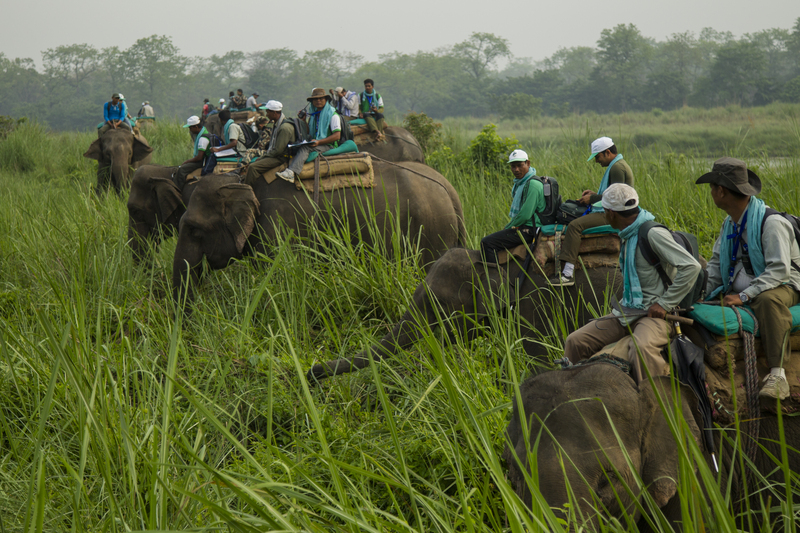 Chitwan National Park was established in 1973. It is a haven for a spectacular array of wildlife including tigers, sloth bears, leopards and some wonderful bird species. But one animal has received more attention than any other animal in this park. 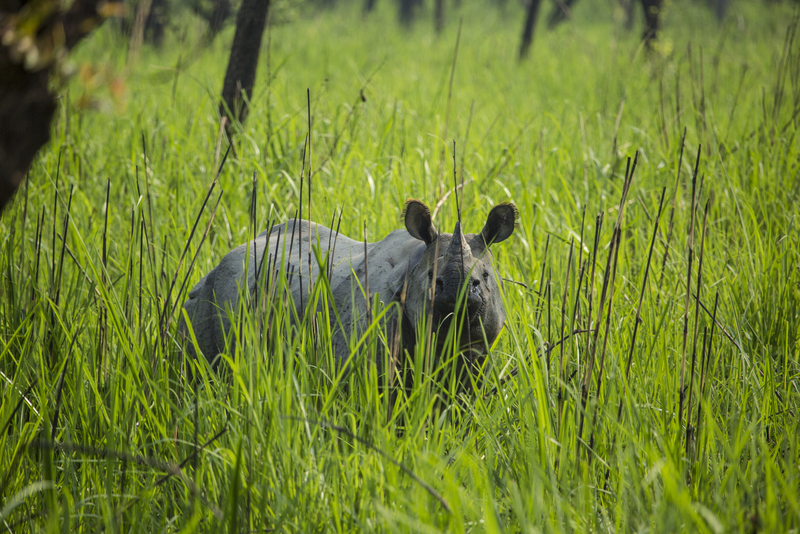 This is one of its last strongholds, The Greater One-horned Rhinoceros! 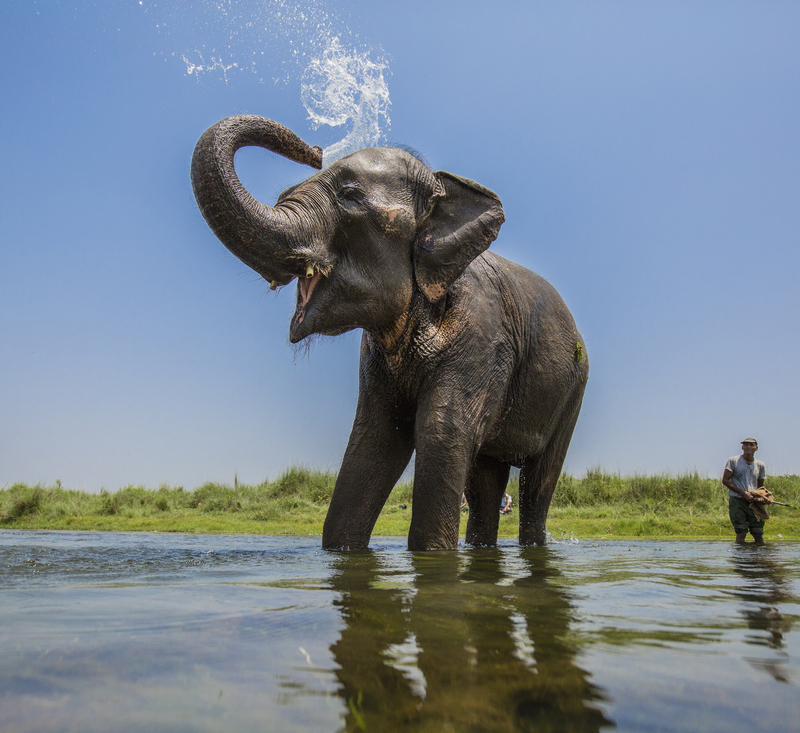 Once known to have lived through the Indo-Gangetic plain, it was pushed to the brink of extinction by poaching. 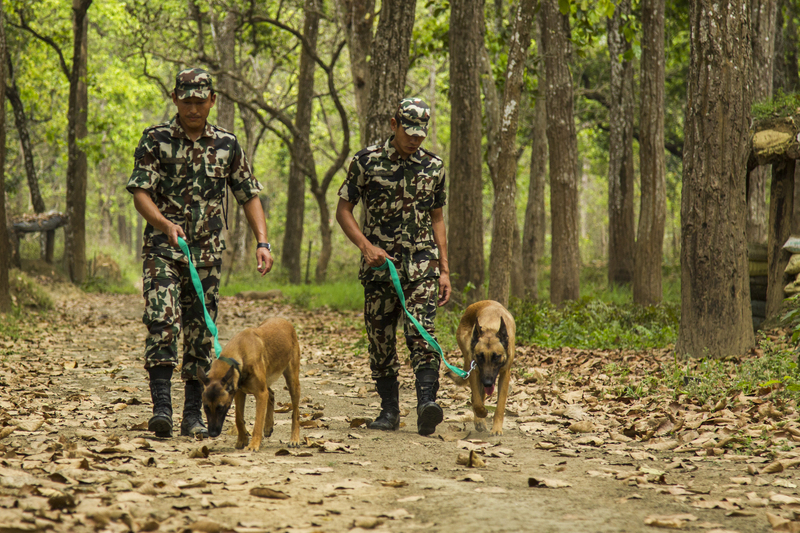 It is now restricted to few sites in southern Nepal & in northern India such as Kaziranga in Assam. 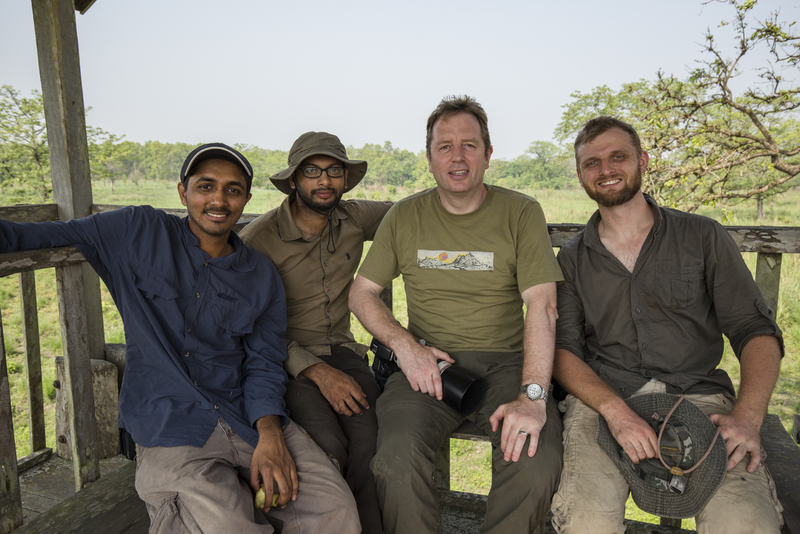 We were here to document a very unique survey that is held once every 4 year to assess the rhino population in Chitwan. This is a survey carried out on elephant backs. 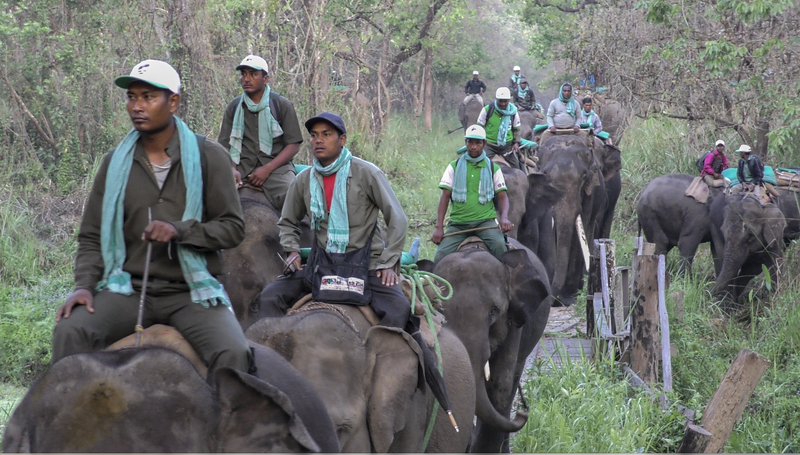 An astonishing herd of 30 or more elephants, with a mahout and a survey in-charge on its back, form a long chain and comb the forests for Rhino’s and other wild animals. What we were seeing was was overwhelming! 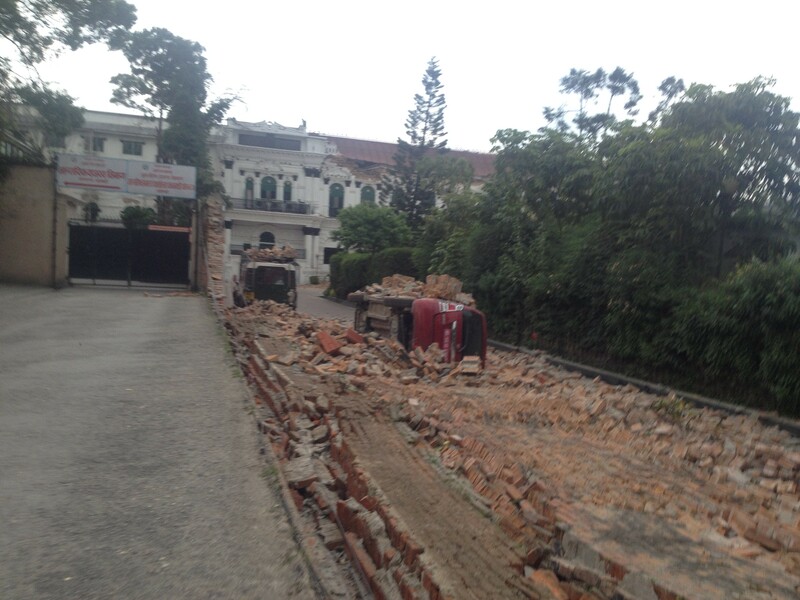 It looked like a battlefield from the days of Ramayana or Mahabharata. We had never seen as many elephants together ever before. It now dawned upon us that this exercise was indeed a war against poaching! 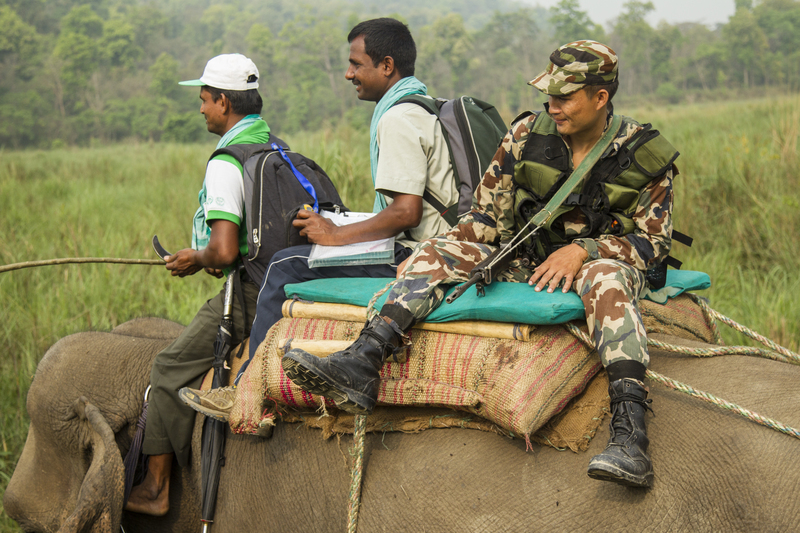 We had acquired two elephants to carry all of us throughout the survey. The arrival of the elephants. The line of elephants, stretching up to 4Km in length at some places. Just as we had crossed the stream and moved about a few hundred meters, the party came to a sudden standstill and there it was to our left languidly stretching and bathing in the pond just below. Our first sighting of the Greater One-horned Rhino. It was thrilling! After a few hours trying to balancing on an elephant that was going up river banks, through rivers, tall grass and any tree that decided to stand in it’s way, we realized that this was a challenge that was proving it self rather difficult. It did leave is in a few compromising positions at times and the fear of falling 10 feet along with expensive camera equipment was not the most pleasant. After an eventful first day we returned to the lodge for dinner and was presented with a BBQ on the deck, which was a truly brilliant end to a day. Unfortunately we received the same course of food for the next 7 days, which was made bearable with the refreshing Everest beer to wash it down. The Rhino Survey took a break for a day, which gave us the opportunity to explore the park in a more comfortable mode of transport the; Toyota Land Cruisers. We were up and out before the rooster could crow. We got a chance to film a Rhino with her calf walking through the grass, a mugger cruising down the river and a large male rhino chilling in a forest pond. I can successfully say it was a most eventful day and we for sure did not want to leave. Sneaking up to a Rhino that is chilling in a pond is definitely not one of my brightest ideas. As it became dark we made our way back to the lodge and not long after this decision was made we saw some sort of objects in the middle of the road, about 50 meters away. Then we saw a tiger leap across the road! There were 2 tigers lying on the road and 2 were in the bush. 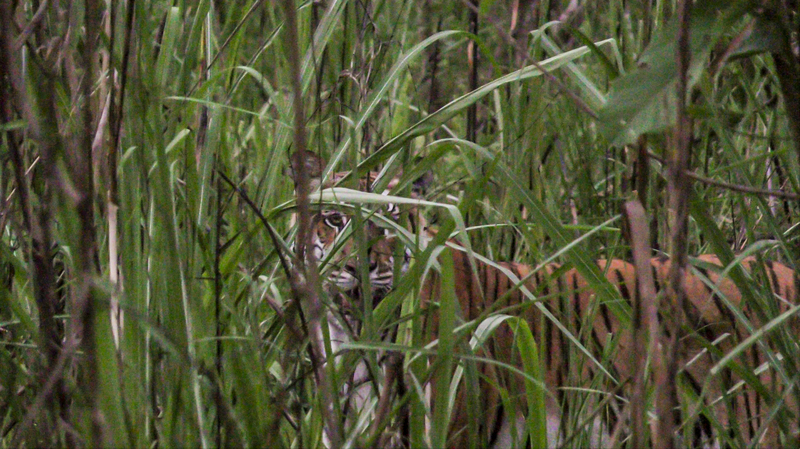 This was definitely a surprise as since Chitwan was not a known for tiger sightings. Robin was speechless! He had claimed that he was cursed as he had never seen a tiger before even though he had lived in a tiger reserve for more then 6 years. The day ended with Everest beer and the knowledge that the next day would be back on the elephants. The following day we were in for a bit of a treat. We were asked to take photographs of Murray and Sears (Andy Murray is a WWF Global Ambassador and a great supporter of the work to tackle poaching and the illegal wildlife trade). However, when we arrived at the Park Headquarters, we learned it was not Andy Murray and Kim Sears, that we were to film and photograph. It was a pair of sniffer dogs called Murray and Sears! Two Belgian Shepard Dogs that have been named after the tennis ace and his wife. It was a great experience! 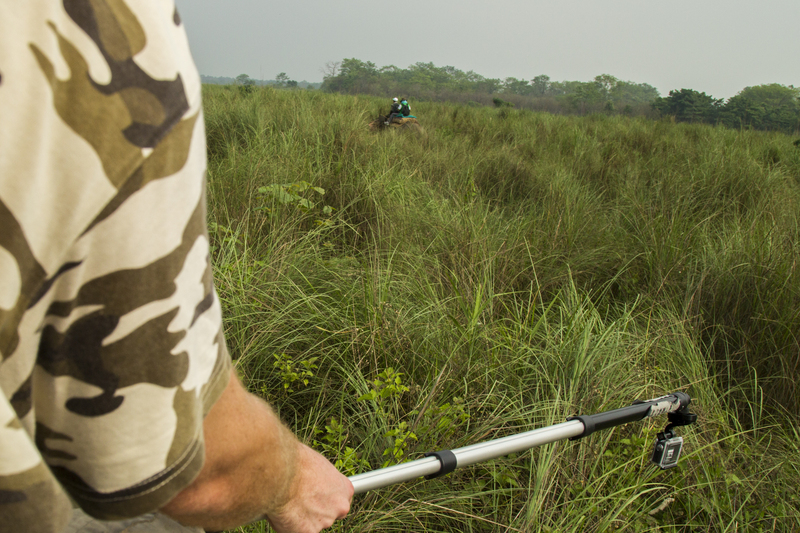 Right from the outset, we knew that documenting and capturing the action of a Rhino census conducted on Elephant back would be a challenging prospect. We needed to plan our gear in such a way that it was both light and run-and-gun in nature, while at the same time enabling us to capture not only the event, but also our entire shoot effectively. So GoPros were always going to be a big part of our strategy, and as always, they were pressed into action right from the word go! 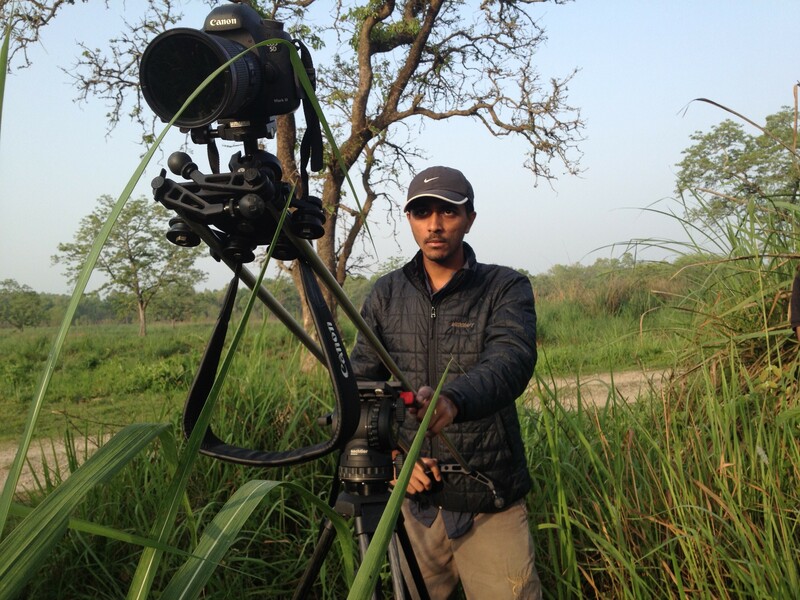 Our two Hero 4’s and a Hero 3 were particularly helpful in documenting the travel and approach to Chitwan National Park, and then to help capture the intense action of a survey that had dozens of elephants combing through miles of thick grassland habitat looking for rhinos.We were able to get several different perspectives of the whole operation thanks to the versatility of the mounting options of a GoPro, while making full use of its ability to sneak in a timelapse at every opportunity that presented itself. With the action-adventure style shots taken care of, the next camera we used was our good old work-horse – the Panasonic GH4. Every flagship feature of this amazing, compact, easy-to-use camera came in handy. 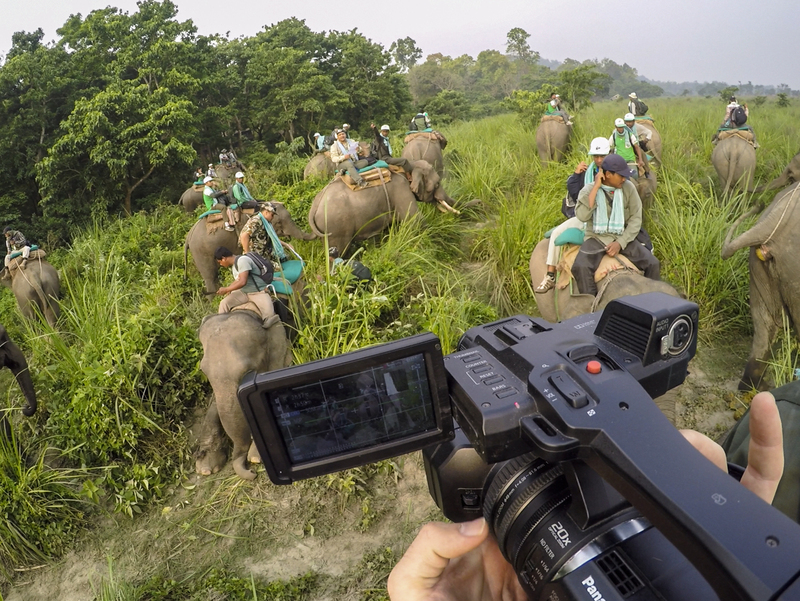 We were able to film high speed content at 96 fps, which was essential to building the narrative given its action packed nature, and to film 4K content from elephant back to be stabilized later, and we were truly grateful for the flip screen in a situation where you’re often holding on for life! Of course, one of the big responsibilities of the GH4 was also to capture stunning timelapses, and to capture the captivating beauty of the landscape we were in – a task that the GH4 seldom fails at. Greatly aiding that particular goal were some of the rigs we had: a Syrp Genie motion control device, and a light weightL 4’ Rhino Slider.Long with its simple and easy-to-use interface, the Genie was excellent in the versatility it presented; doubling up both as a panning device and a motor for motion-controlled slides using the Rhino slider. Here, while its timelapse performance was impressive, live action sliding shots felt like something that the Genie wasn’t exactly built for. The motion wasn’t always smooth and the motor tended to tug at the rope sometimes. However, having said that, the Genie added a lot to our production value in little ways – making it possible to add simple motion to our timelapses and capture some landscape slider shots. The 4’ Rhino Slider infact also doubled up as a Jib arm – mounted on a tripod head as the pivot point. Next was our A camera, trusted with capturing the meat of the action. The relatively new 4K camcorder by Panasonic, the HC-X1000, was to be the perfect balance between performance and ease of use. A lot of responsibility placed on a camera that we hadn’t used in the field before! There were several things that the HC-X1000 had going for it right from the start. First and most important on an assignment such as this, was the size and weight, along with the easy camcorder-style user interface. What stood out for the HCX however, were two very useful features. First was its incredible image stabilizer, which impressed right on day one with the ability of holding a hand-held shot steady at full zoom. 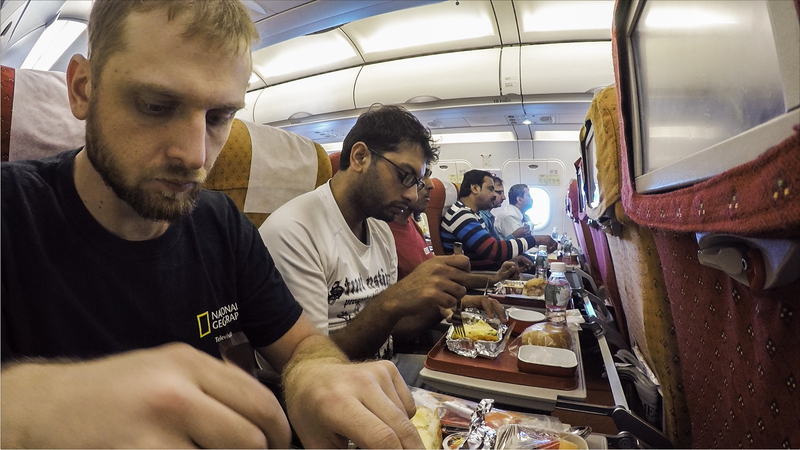 This ultimately contributed a lot to making footage captured on long 12-hour days from elephant back useable at all! The second impressive feature was the battery life. Because of the nature of the census, and unpredictability of when the intensity of action might pick up, the camera was on standby mode all day, and it did well to last on 2 batteries while recording 4K footage. There are several cameras I can think of that would’ve failed to survive such long hours of use. There were, however, certain things about the HC-X1000 that weren’t all that impressive. Its low-light performance at high ISO’s left a lot to be desired, and the ‘sliding-out’ design for the viewfinder ended up being more of a hindrance than convenience. Apart from all of these cameras, which formed the bulk of our use, we also had a few Canon DLRs at our disposal, which were used primarily as still cameras but also doubled up to capture some video. 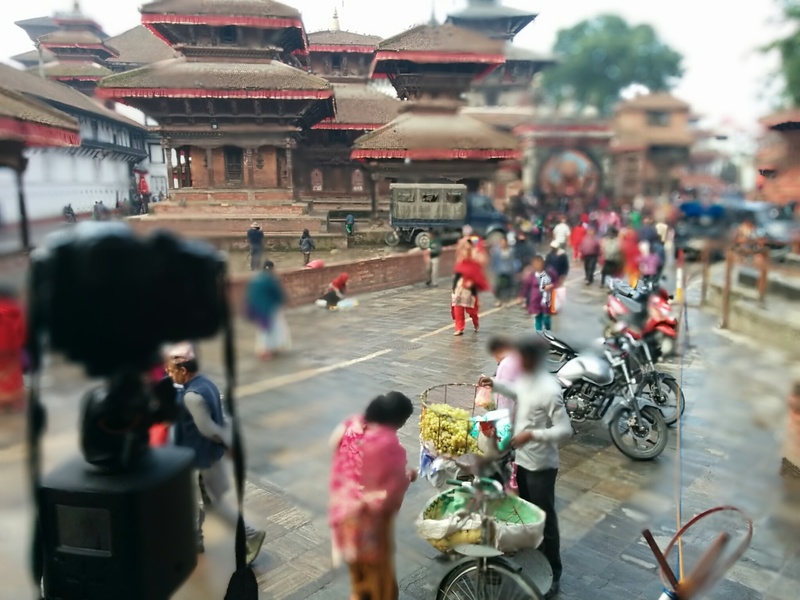 The 5D Mark 3 was useful both as a timelapse camera and an occasional B-roll camera – perhaps being most handy in filming some star-timelapses of the beautiful Nepal night sky. We also had a Canon 1D Mark 4, again used mostly as a stills and B-roll camera. Another useful but easy to miss piece of gear that added value to our shots was the Glidecam 3000 Pro. This stabilizing unit may seem as though its outdated, but still does the job pretty well! Given, that setting it up and balancing the weights is tiny bit time consuming, but in the absence of more high tech equipment such as gimbals, this steadycam was great for adding that dynamic look and feel to some of our shots, which ultimately was very useful in bumping up the look and feel of the final product! 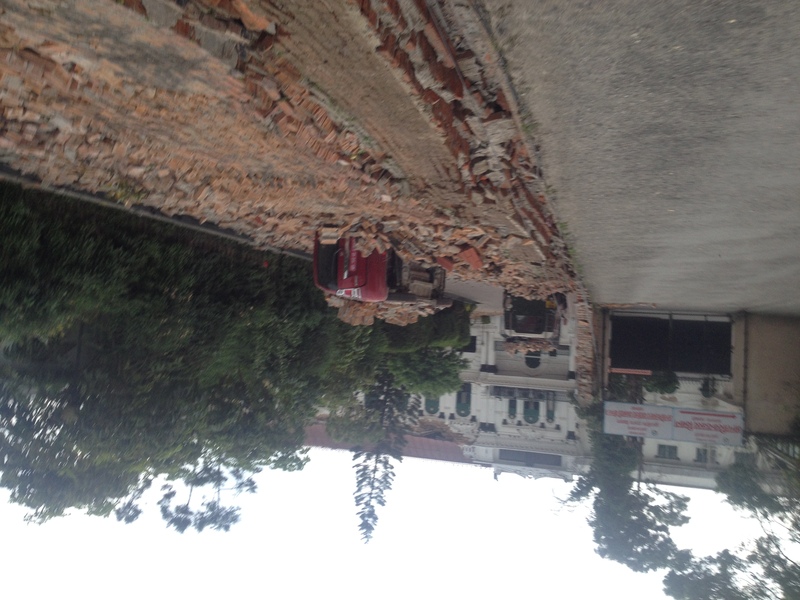 Kathmandu – Why we did not leave as expected! Our adventure did not end there unfortunately. As we reached the airport and started getting our bags out and getting ready to say our good byes, the unthinkable happened. The ground shook beneath our feet, people started running in all directions. 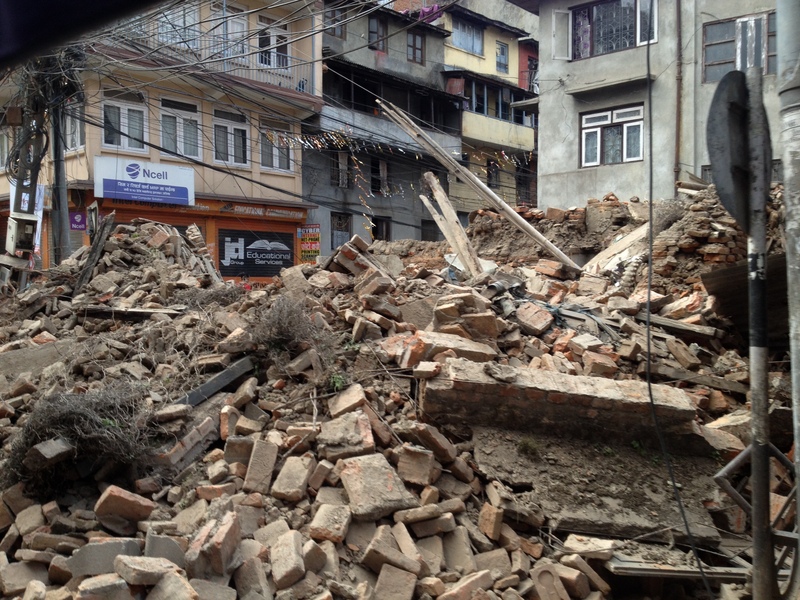 Nepal has just been hit by a 7.8 magnitude earthquake! Stay tuned to our next post to hear all about our experience during this magnitude of a natural disaster and put an entire nation at risk. The below video was taken literally seconds after the first earthquake hit. More then anything else, before the realization of what just happened. There was nothing but confusion running through our heads on what just happened. Looking around later we realized the tremendous reality of what just happened.